with a shower of warm melodies from time to time. Get up and dance! 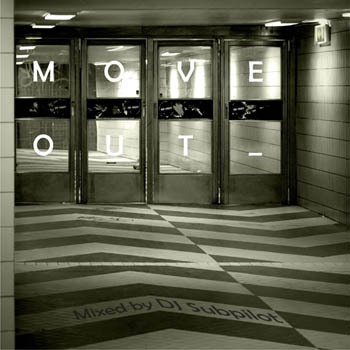 Subpilot fell in love with the four to the floor beat of minimal techno. 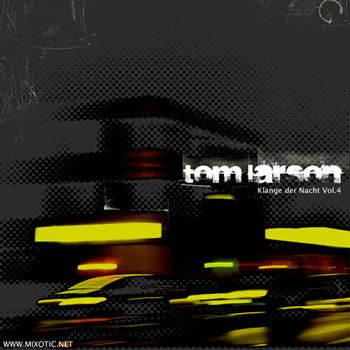 The style of his set is minimal-punchy-robotic-techno. Are you a robot? 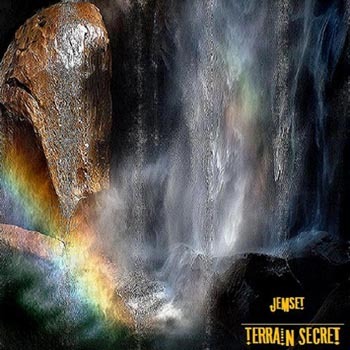 This time Jemset is taking you to a secret terrain which sounds deep, dubby and housy. Follow his steps to see beautiful places where no man ever set his foot on. It’s an invitation to dream yourself away. 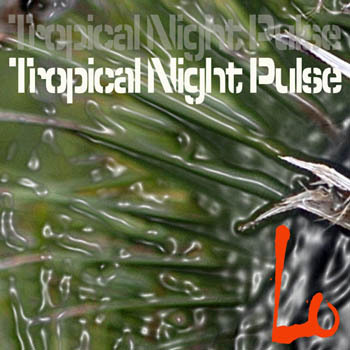 Lo is a DJ living at the tropical Reunion Island. His set is transporting the magical summer spirit of that place to you. 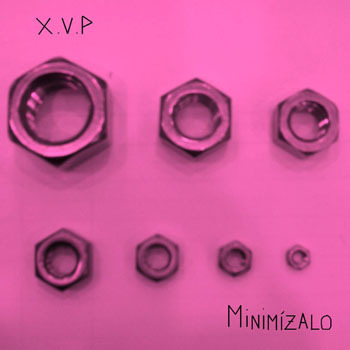 Deep minimal tracks are combined with mellow dub-techno giving you the feeling that everything’s just ok at this moment. Cologne’s René Breitbarth was first brought over to Techno in the early 90′s and from the very start René soon earns a good reputation as a House purist with a fun approach, and with an increasing number of releases and international bookings, as a true peaktime act with a broad range of cutting-edge dance music. 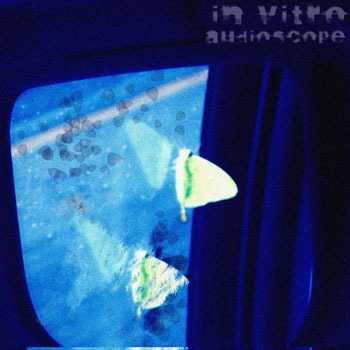 In Vitro, the teller of mystical ambient tales, is opening the next chapter with this set. 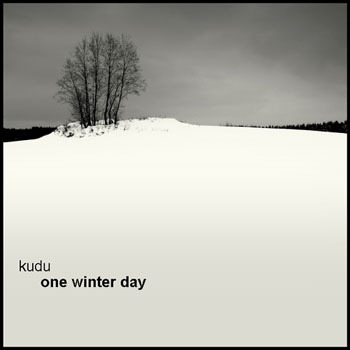 Kudu is dreaming a wonderful ambient dream… he just lets his mind be free. grey, some are illuminated by the sun, others are throwing little white snowflakes.